Hyderabad: As a general idea and proposal, the State government had recently decided to increase retirement age of senior doctors from 58 years to 62 years. While an official confirmation is still a few weeks away, several sections of the healthcare sector in Telangana raised objections to the idea. The arguments put forward against this proposal are debatable but the fact remains that the decision to increase the retirement age in the State is largely influenced by the Ministry of Health and Family Welfare (MOHFW) and NITI Aayog’s policy decision to open up the sector of medical education in the country to private institutions and adding more PG medical seats. 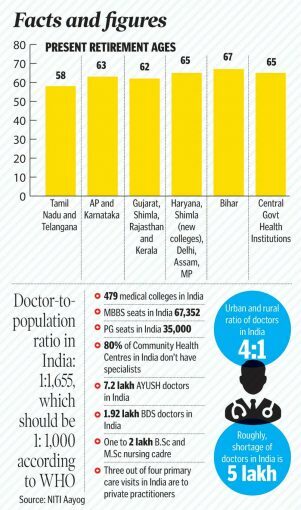 Unlike engineers, it’s a fact that there is a severe shortage of doctors and quality teachers (senior doctors) in medical education in India. 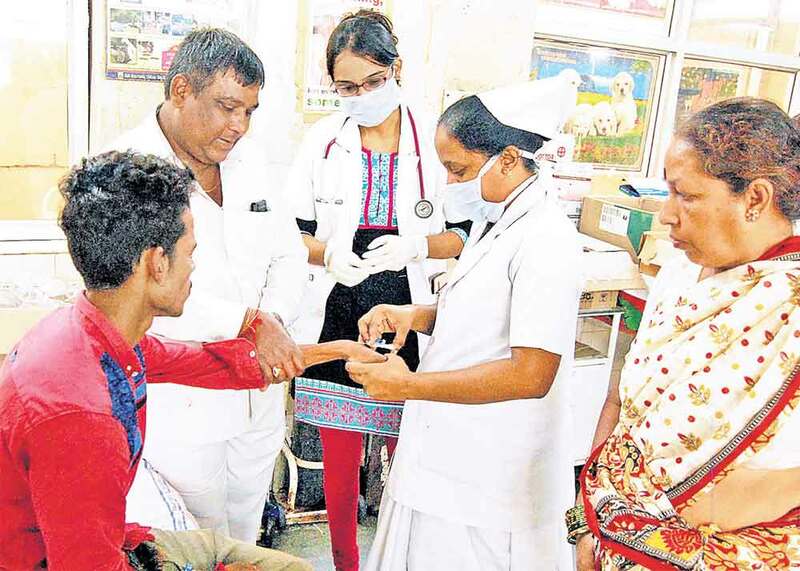 To address this issue, for the first time, the MOHFW this year permitted government and private medical institutions to add a whopping 5,800 PG medical seats across the country at one go. In the coming year, another 7,000 odd MBBS medical seats will be added by government and private medical institutions. While PG medical seats are being added, the pool of talented faculty to teach in private and State-run medical institutions has remained the same, triggering demand for senior doctors among private medical institutions in the State. Once government doctors retire by 58 years in the State, they are immediately picked up by private medical colleges, which will be a loss to State-run medical institutions that offer higher medical education literally free of cost to meritorious students who can’t afford expensive medical education in private sector. 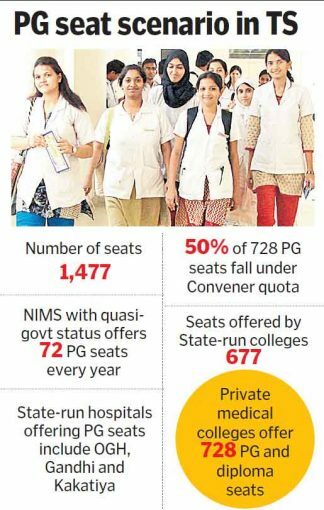 Unless the State government finds a way to retain its existing PG seats and at the same time, add more every year, PG medical education, like MBBS seats, too runs the risk of becoming expensive. The MOHFW is also expected to increase the retirement age of senior doctors in private medical colleges from 65 years to 70 years, which potentially could further benefit private health institutions. To encourage both State and private health institutions to add more Post-Graduate seats, the MOHFW in December 2017 had officially introduced sweeping measures. Several eligibility criteria to start PG medical courses were relaxed, which are set to benefit both State and private institutions. It is no longer necessary to have a medical college for Government or autonomous (private) institutions to start PG courses in medicine. In another vital decision, the MOHFW has increased the professor to student ratio of existing 1:2 to 1:3, which allows medical institutions to add more PG seats. The Ministry of Health officials are also allowing municipal hospitals to also start PG and UG medical seats. The ministry is also encouraging introduction of DNB courses (equivalent to PG courses) in all the districts and speciality private hospitals by recognising the services of consultants as PG teachers i.e. Professors and Assistant Professors. This means, the consultant doctors at various private hospitals can now be treated as faculty members and take up teaching. The ministry also assured private medical institutions to reduce teachers and students’ ratio after a proper inspection is done. This will allow private health institutions to offer more number of PG and MBBS seats to students. The Centre also decided to encourage by spreading awareness among private and State-run medical colleges to introduce all the PG courses in their academic calendar. To be able to have more MBBS and PG seats, the Centre not to insist for the minimum requirement of land in notified metropolitan cities or urban centres that have a population of more than 10 lakhs. The slew of new proposals such as increasing the retirement age of doctors, bridge courses to allow AYUSH doctors to practice allopathy, holding final examinations for MBBS graduates and replacing the existing Medical Council of India (MCI) are part of the proposed National Medical Commission Bill (NMCB). In the last year or so, there have been a lot of arguments for and against the NMC Bill in the public domain. The NITI Aayog, however, has been steadfast in its argument that the Bill is there because of the severe shortage of doctors and other medical professionals in India and failure of the regulatory body i.e. MCI. 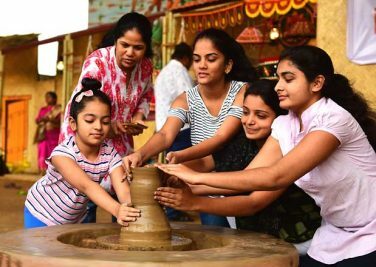 Through the NMC Bill, the NITI Aayog highlighted the underutilisation of AYUSH (Ayurveda, Yoga, Unani, Sidda and Homeopathy) practitioners, BDS doctors and the huge cadre of B.Sc and M.Sc nursing cadre who are struggling in India due to limited career opportunities. The NITI Aayog argument is that the shortage or the non-availability of doctors in districts and remote areas can be addressed by creating a cadre of specially trained mid-level professional who can man the wellness centres. The issue of extending retirement age is unique in the newly formed Telangana because of the upcoming medical colleges. Aimed at decentralising medical care and also medical education, which for long remained concentrated in and around Hyderabad, the State government has proposed to start four medical colleges in districts. These medical colleges are part of the Centrally Sponsored Scheme (CSS) of Ministry of Health, Medical and Family Welfare (MOHFW), which is aimed at adding 25 medical colleges in all parts of the country during the year 2018-19. The State government started four new medical colleges in Mahabubnagar, Siddipet, Nalgonda and Suryapet. To be able to sustain these medical colleges and transform them into Centres of Excellence, there is a definite need to have talented medical faculty who can provide quality medical education in the districts. The senior faculty in any medical college is entirely made up of Professors and Associate Professors while the junior or entry-level faculty comprises of Assistant Professors. 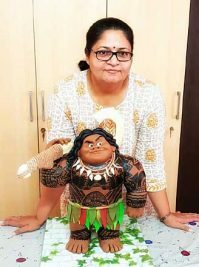 While the junior-level faculty posts such as Assistant Professors can be filled up through direct recruitment, the health authorities here will definitely struggle when it comes to recruiting experienced staff. Having considered and grappled with such issues, several States, including Andhra Pradesh, have already revised their retirement age of doctors. Senor health officials familiar with the issue pointed out that on several occasions, the Centre, Medical Council of India and NITI Aayog have during informal meetings in clear terms urged the State governments to increase the retirement age so that the proposed new medical colleges and students benefit from senior faculty.